Last week as I sat at my kitchen table I heard a sickening thud and saw a bird drop from the sky. In that instance his graceful flight was abruptly transformed as he hit the glass wall and fell victim to gravity. I ran outside and found the poor thing trapped nose down between the long spiky leaves of a large cordyline shrub. I took him between my palms and held him securely trying to calm his little beating heart. Thankfully within a few moments his wings started to flutter and I was able to release him to the sky. Quote | This entry was posted in Weekly Photo Challenge and tagged birds, photography. Bookmark the permalink. Happy ending to what could have been a sad story :-).. I know exactly how you feel. 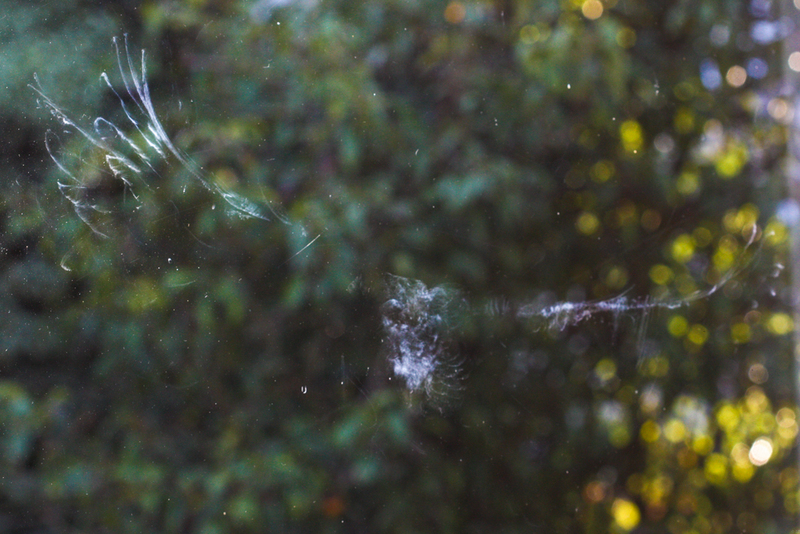 Even though we have hawk silhouettes on the glass doors, we still get window strike on occasion. There’s nothing better than a bird who survives this and flies from your hands.